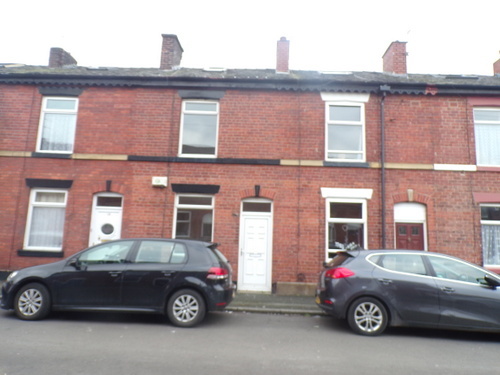 The property comprises of 3 bedrooms, one within a loft conversion to the third floor, 2 bedrooms and a bathroom with a shower over the bath to the second floor and to the ground floor there is a reception room and a Modern Kitchen with Oven/Hob. 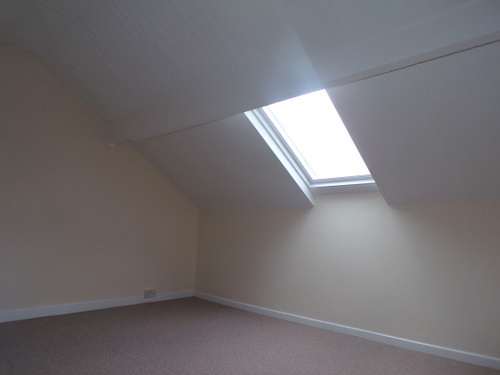 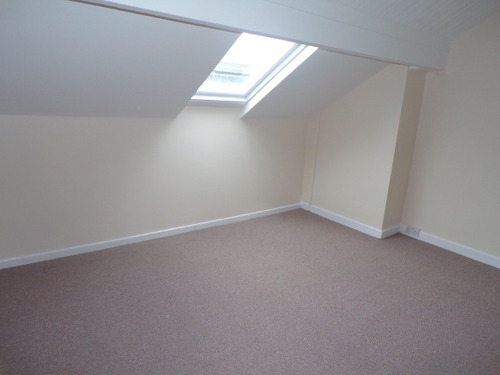 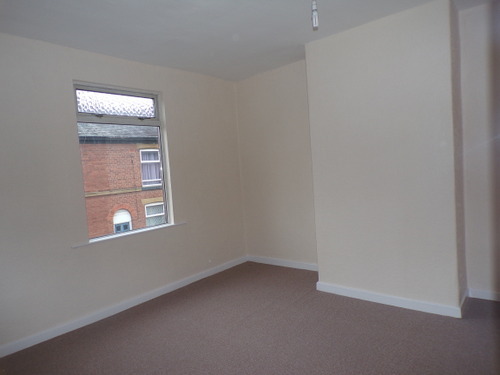 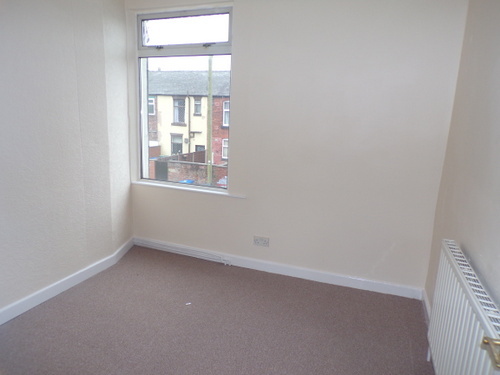 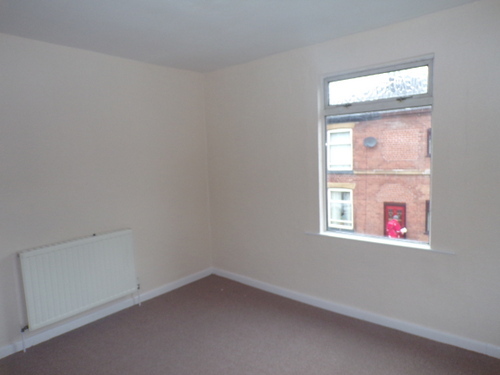 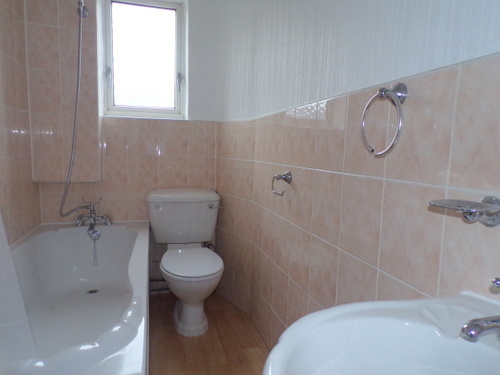 The property benefits from central heating and double glazing throughout. 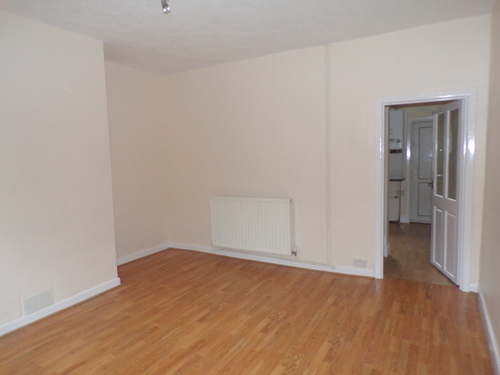 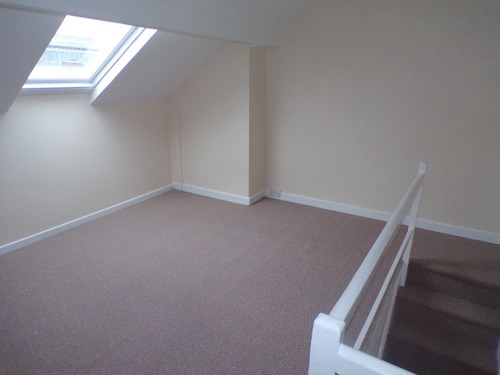 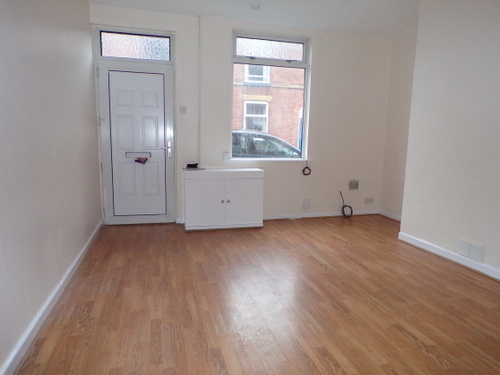 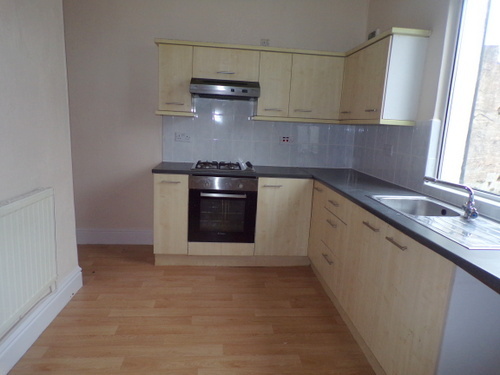 The property has been newly decorated and carpeted throughout and there is a yard to the rear. 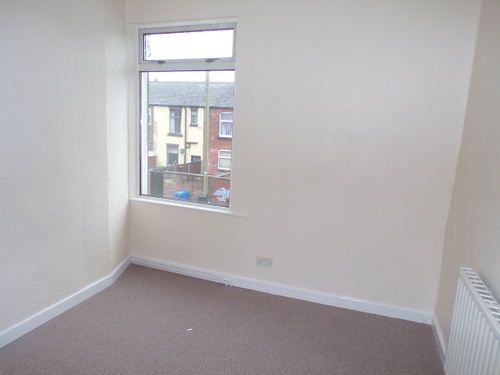 *A deposit of £300 is required for this property which will be protected by My Deposits which is an authoritative government body.